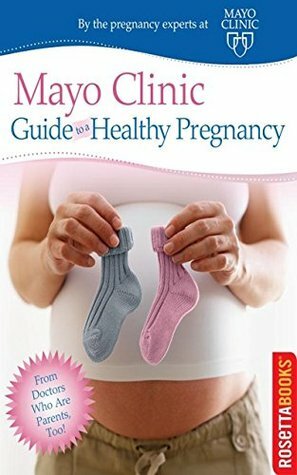 The "Mayo Clinic Guide to a Healthy Pregnancy" was the only book I needed. Once I found it, "What to Expect When You're Expecting" went back on the shelf and stayed there. Once I found it, "What to Expect When You're Expecting" went back on the shelf and stayed there.